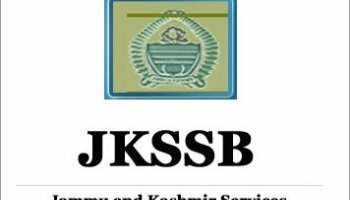 Jammu & Kashmir Services Selection Board (JKSSB) has released a notification for the recruitment of 333 Junior Grade Nurses, Senior Grade Nurses and More. Interested candidates may check the vacancy details and apply online from 06-12-2017 to 30-12-2017. For Junior Grade Nurse: Candidates should have passed 10+2 and Diploma in Nursing from a recognised board/institute. For Senior Grade Nurse: Candidates should have passed 10+2 and Degree in B.Sc. Nursing from a recognised university. 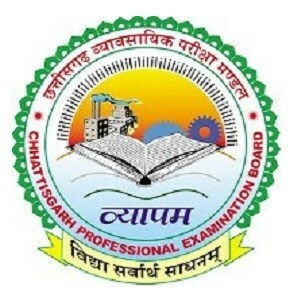 Selection Process: Selection of candidates will be made on the basis of Written Test (objective type). How to Apply: Interested and eligible candidates may apply online through JKSSB website - https://www.ssbjk.in/ - from 06-12-2017 to 30-12-2017.